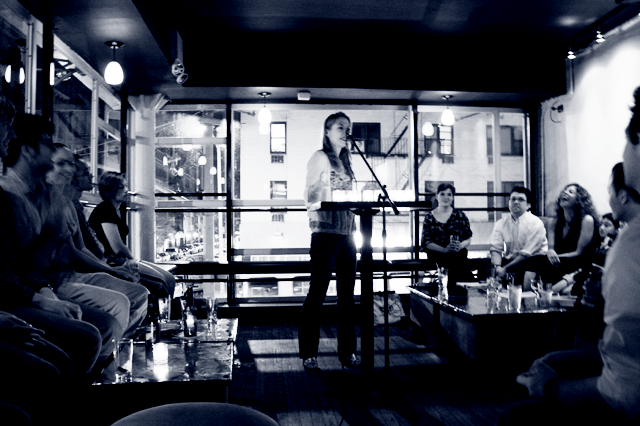 Fiction Addiction is a monthly reading series at 2A, the historic lower east side bar at Second Street and Avenue A. The event is free and takes place in the upstairs bar. We host both established and emerging writers in an effort to bring listeners quality work—both published and unpublished—one Tuesday a month. For inquiries or to join our mailing list, please contact us at fictionaddictionreadingseries@gmail.com.